& Love who you are! To transform, we must truly awaken. In order to move through resistance and turn our struggles into self-empowerment, we need great courage to work through our challenges, and the self-belief to trust our inner powers. I call on you to embark on a journey of self-discovery; to embrace who you truly are and move to a life of liberation and joy. Passionately curious by nature and fascinated by the mind-body connection, I empower women like you to connect with your authentic self. Through this transformative process, I’ll help you break free from the patterns and behaviours that are holding you back, so you can step into a life that excites and inspires you, as you confidently walk your path in your own truth and power. 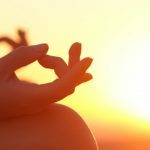 My unique combination of Holistic Counselling, Acupuncture and Energetic Healing draws on years of study and practice in self-healing techniques, as well as my own profound self-healing journey. Mind. Body. Spirit. By addressing these critical elements in unison, I can accelerate your personal growth and enable you to achieve incredible, transformative results. 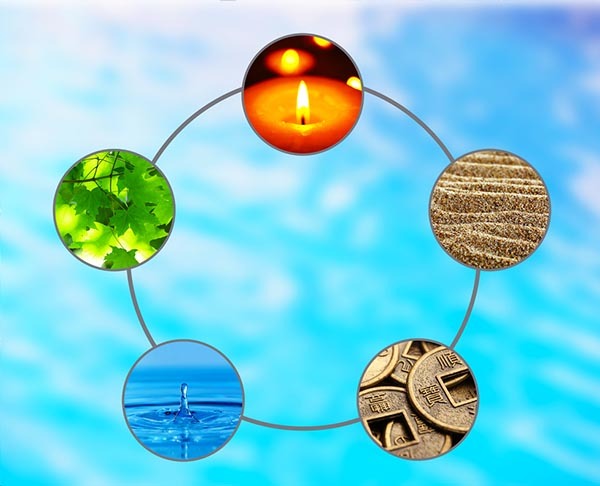 My acupuncture practice uses the Classical Five Elements method – a style of acupuncture that looks for the cause of distress at an emotional and spirit level, to enable deeper healing and growth. In my holistic counselling, I incorporate Non-Violent Communication (NVC), which teaches us to clarify our behaviours and emotions, understand the values we expect of ourselves and others, and show compassion to ourselves and those around us. I also draw on Emotional Freedom Techniques (EFT) – a non-invasive treatment that releases blockages in the energy system that are the source of emotional distress. 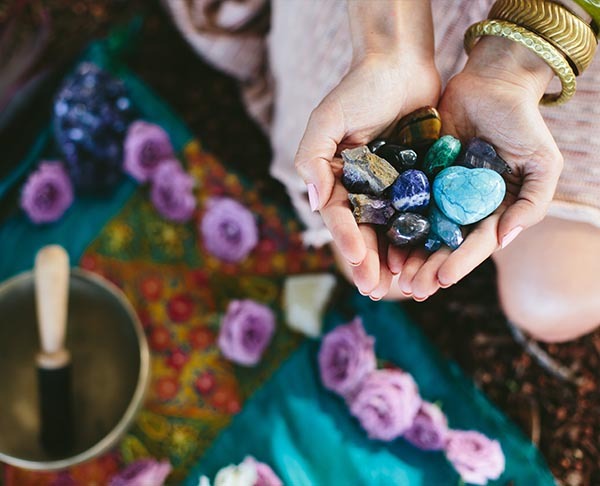 Depending on your needs and preferences, I may also use Bodywork (energetic healing and sound therapy), calling on my intuitive abilities to identify and treat energy blocks in your body. My holistic packages help women become empowered, connected and liberated. 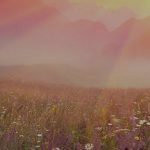 Choose from a variety of powerful techniques and embark on your personal journey of healing transformation. 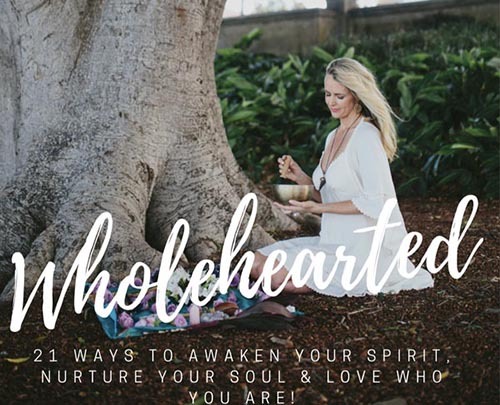 21 Ways to Awaken Your Spirit, Nurture Your Soul and Love who you are, gives you a wonderful set of tools to work with all aspects of yourself. Embrace your light and befriend your shadow. 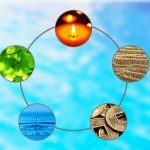 What is 5 Elements Acupuncture? Classical Five Element Acupuncture is a simple yet powerfully transformative technique that seeks the emotional or spirit level cause for distress, addressing body, mind, heart and spirit. Do you suffer from anxiety, depression, overwhelm or low self-esteem? Are you struggling with stress, exhaustion or chronic pain (physical or emotional) that’s holding you back? Do you long to set boundaries with yourself and others, or silence the inner critic that tells you you’re not good enough? My unique therapy sessions are designed to address these issues and more, in a safe and understanding environment. If you’d like to learn more about what to expect in one of my sessions, click below to check out the FAQs. “During my initial consultation I was impressed with Natasha’s comprehensive approach and the information she required to assess not only my overall health, but also how my health problems may have arisen and possibly be prevented from reoccurring in the future. Ready to book a session with Natasha?